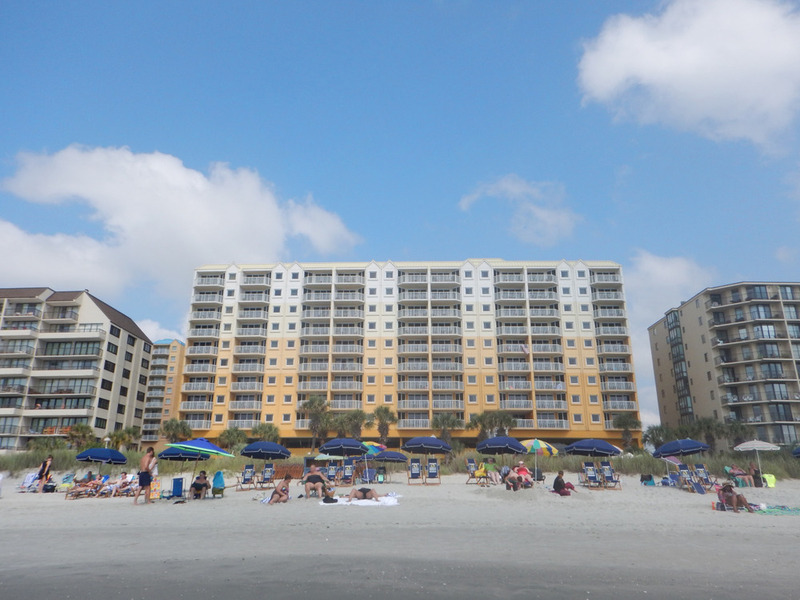 We went to Myrtle Beach for the Labor Day holiday which was a great escape from work until I got a bit sick. Still, I’m glad we made the trip. It’s always fun to catch up with family and we don’t do it enough. It’s nice to have time where the focus is on each other instead of a screen. Now it’s back to reality as I dive head first into a busy few months. Looking forward to the next holiday season already.